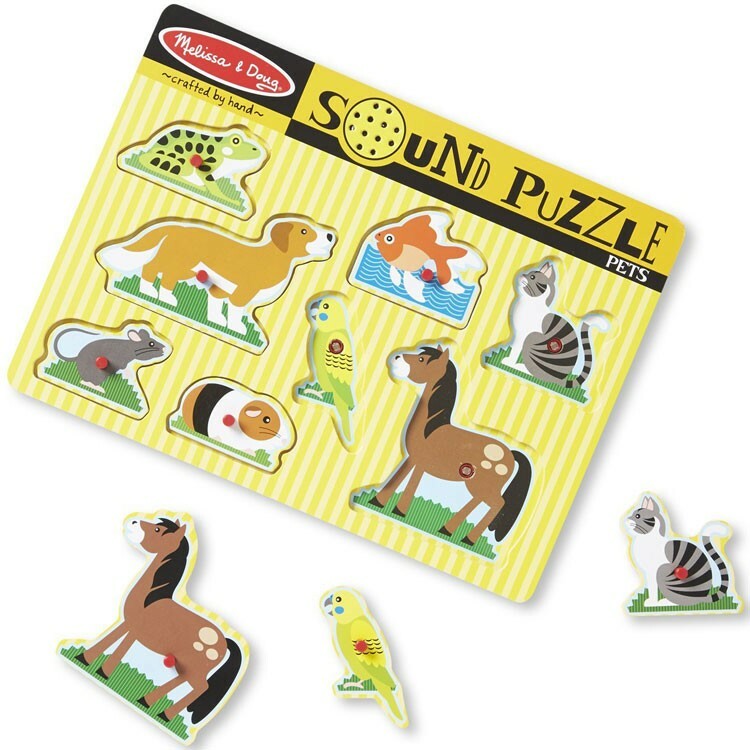 Meet some of your toddler's or preschooler's favorite pets and listen to their sounds with this eye-catching Pets 8pc Wooden Sound Puzzle. Meet some of your toddler's or preschooler's favorite pets and listen to their sounds with this eye-catching Pets 8pc Wooden Sound Puzzle. 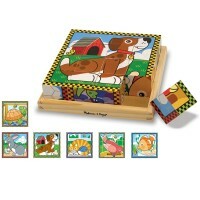 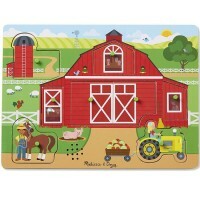 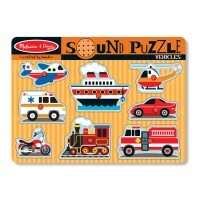 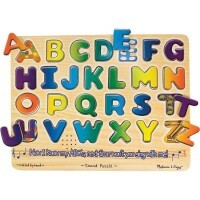 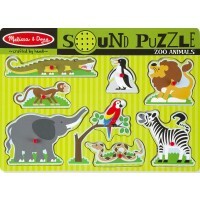 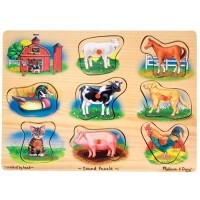 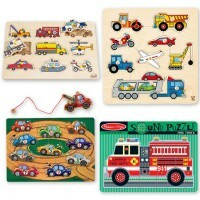 Find the correct place of a pet puzzle piece on the wooden puzzle board and hear the animal woof, tweet, meow and more! 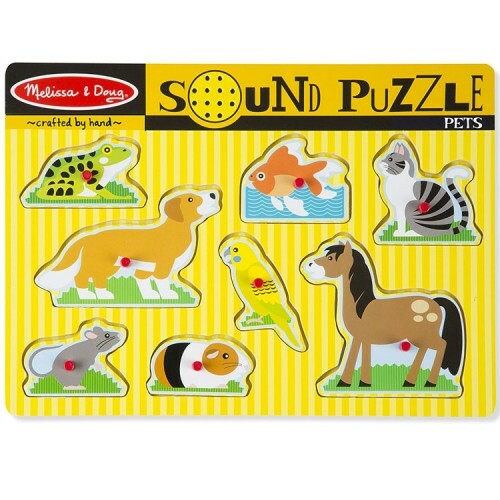 The Pets 8pc Wooden Sound Puzzle features 8 puzzle pieces with the full-color pictures underneath each piece and a easy-to-grip peg on every piece. 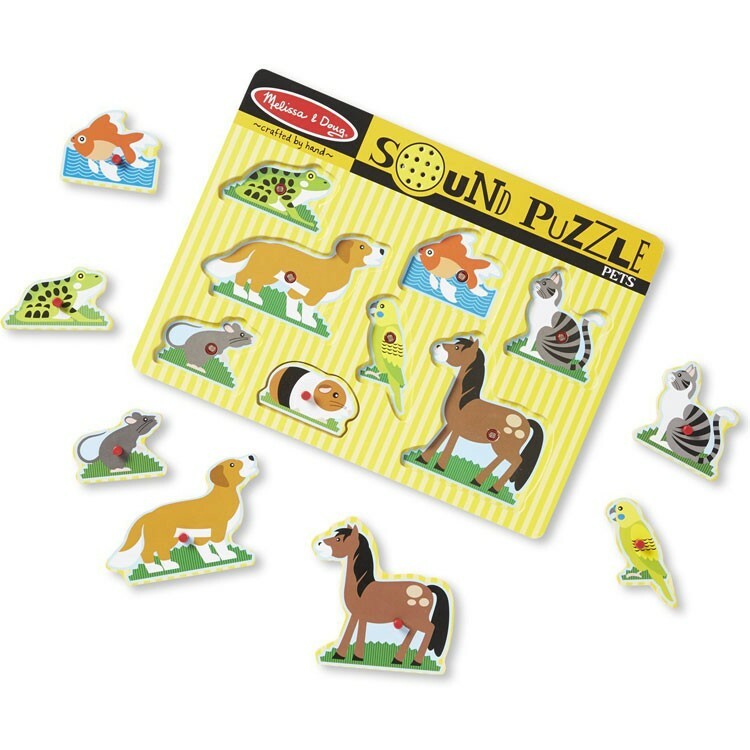 This perfect first puzzle from Educational Toys Planet bring the sounds of 8 pets to your play room: a dog, a mouse, a horse, a cat, a fish, a parakeet, a guinea pig, and a frog. 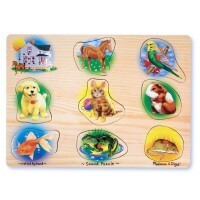 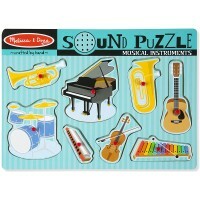 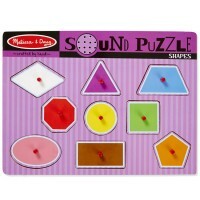 Dimensions of package 1.3" x 12" x 8.5"
Write your own review of Pets 8pc Wooden Sound Puzzle.